NCI is a trusted leader in the shipping scales market place. Weigh-Tronix is a technology developer and manufacturer of weighing and printing products and systems for customers with rapidly changing needs. For more than 35 years the company has accomplished consistent, strategic growth with the goal of becoming the preeminent supplier of weighing and printing technology for stand-alone and system applications. 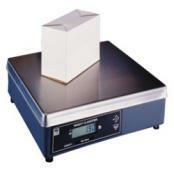 NCI is the brand name for products manufactured by Weigh-Tronix in Santa Rosa, CA. 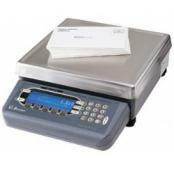 Since beginning in 1964, NCI has been a technology leader and innovator in manufacturing Mailing and Shipping bench scales, Point-of-Sale Interface scales, and Dot Matrix and Thermal Printers. NCI brand products have a history of innovation that spans more than 35 years. 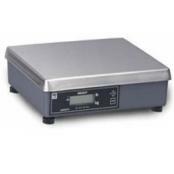 Customers expect and receive quality, durable equipment, delivered on time not just from NCI but also the Avery Weigh-Tronix line of scales. If you have a specific shipping or manifest software that you want to interface with using one of the NCI scales below, check out the NCI software compatibility chart for more info. 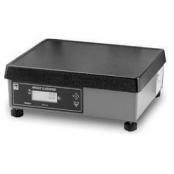 NCI 7829 High Capacity Parcel Shipping ScaleThe NCI 7829 shipping scales are available in a variety of sizes and capacities, to suit virtually every large parcel and container. 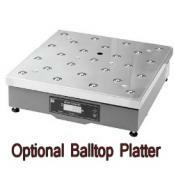 Capacity 250 lb. 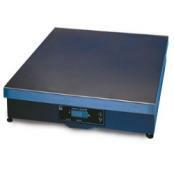 Platform: 20" x 20"
NCI 7840 High Capacity Shipping ScaleNCI 7840 and parcel scales are suitable for heavier or oversized items. 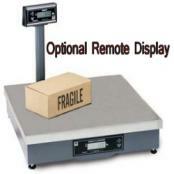 They are as big as 24 inches, able to handle most large parcels or containers. 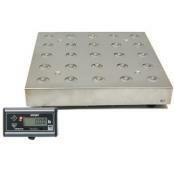 These bench scales have a high capacity, up to 250 lbs and are switchable between lb/kg for added flexibility. Platform: 18" x 24"